Designers look to Inner Gardens as the source for plants, planters, decorative containers, original garden furnishings, and décor that can’t be found anywhere else. This past week, A. Rudin featured the Adam Hunter interior shown below, which showcases Inner Gardens plants anchoring the corners of the room. 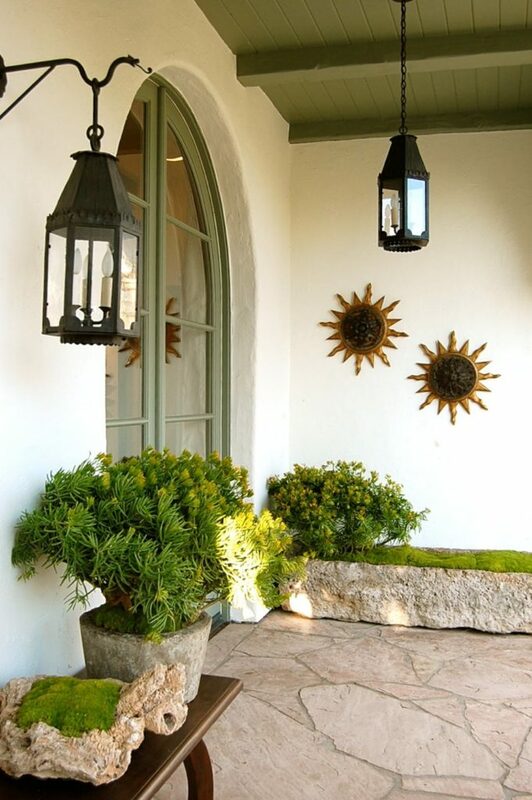 A few days ago, this beautiful entryway was featured in the Dering Hall online lookbook. Incorporating several pieces from Inner Gardens, the design team at Everage Design created this asymmetrical yet inviting entry that is at once lighthearted and luxurious. If you’re a designer, apply for a trade pricing account by clicking here. We’ll be in touch soon with your trade code, which you can use when shopping on our online store.